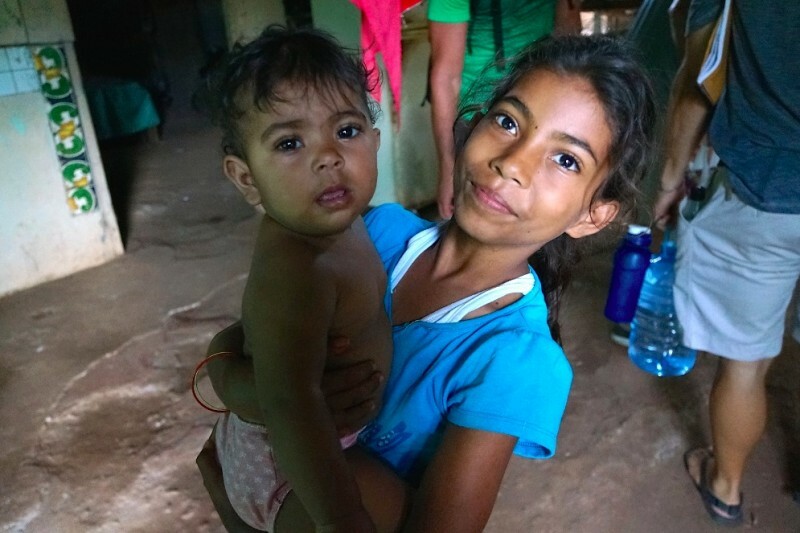 Downtown eCommerce Partners, with the help of FSP and CEPIA, are raising $10,600 to feed 17 EXTREMELY poor Costa Rican families for one year. This is your chance to make an impact on someone's life. Please contribute, every $$ counts. Thank you to everyone who contributed. It means alot to the DEP family. This is only beginning. Please share with your friends and families. Every dollar counts to feed these families, and it's amazing that so much can be done with so little! Great work guys! It's amazing to me that $50 can feed a whole family for a month - a wonderful cause indeed! Given in honor of my old dad, Bill Ripley on his 62nd Birthday.